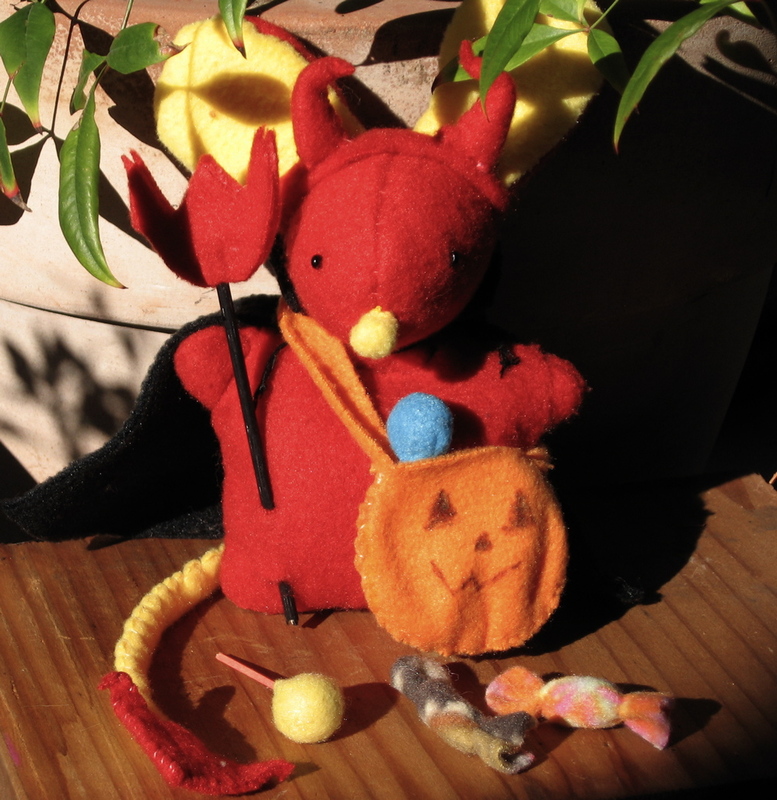 Ghost, witch, duck and raven, pumpkin, and a Poekie trick-or-treat bag with candy and lollipops. 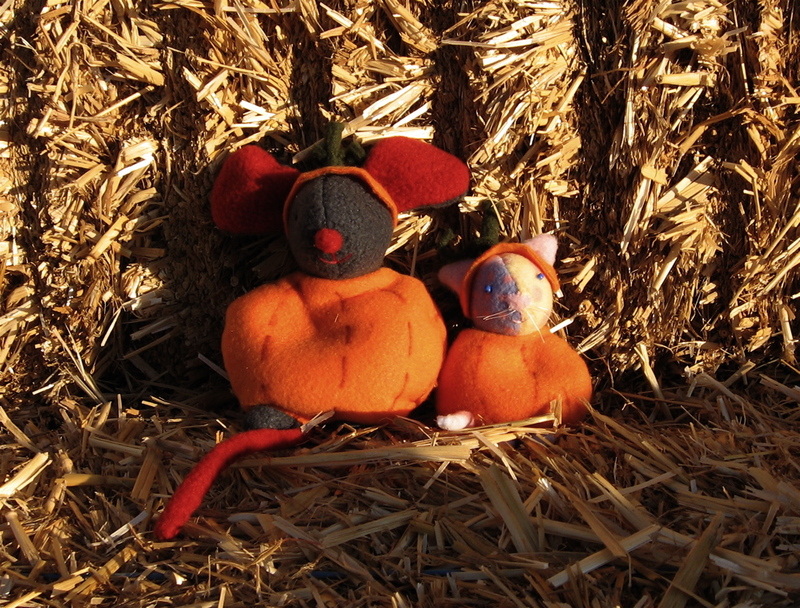 These printable patterns are for experienced Poekie makers. They fit the following Poekies: mouse, cat, gnome, elephant, duck, penguin, raven, wolf, frog, monkey, bunny, pig, alligator, lion and anteater. 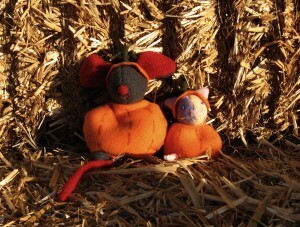 Of course, just like humans, Poekies all differ a little bit in size. 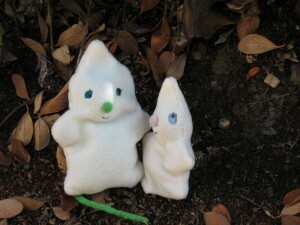 Yours may be short and skinny, or big and chubby. 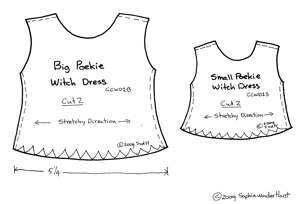 So when you have cut out the pattern, put it on your Poekie to see if it will fit. It’s always better to have it too big than too small, because you can always re-sew the seams further away from the edge (which makes the clothes smaller), but you can’t add on fabric when it is too small. 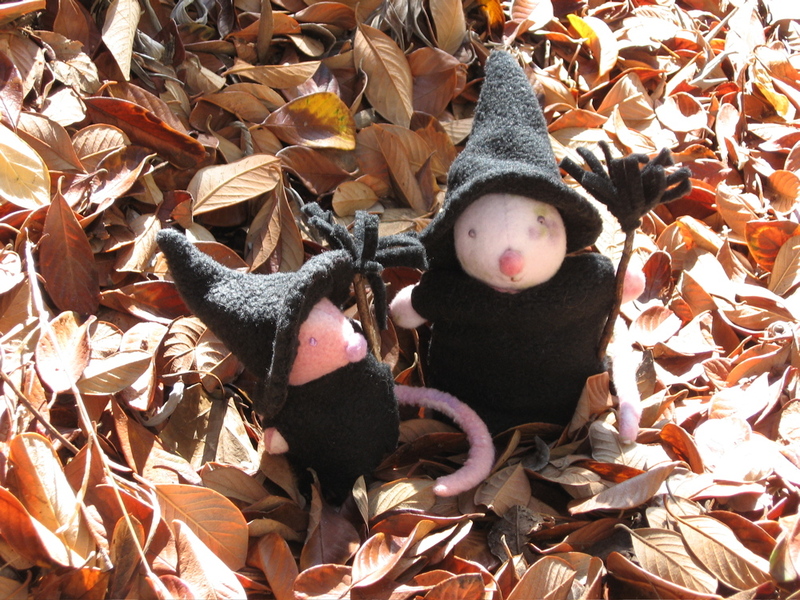 witch costume patterns and instructions. 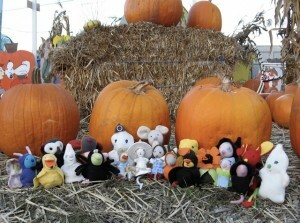 It takes some time to down load. 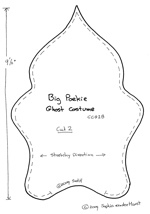 ghost costume pattern and instructions. 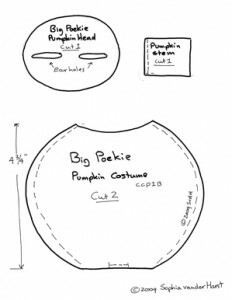 pumkin costume pattern and instructions. 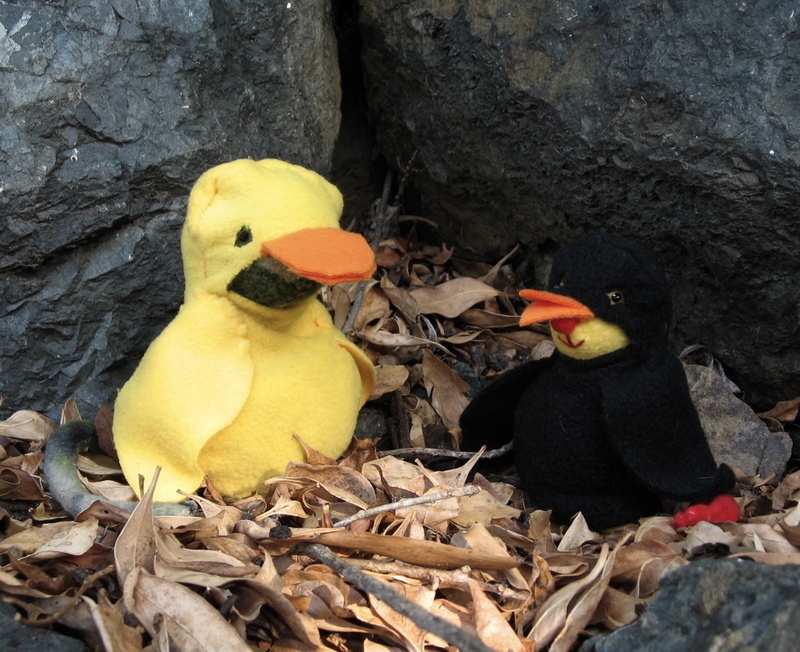 Duck and Raven in two sizes. 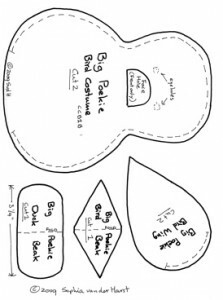 bird costume pattern and instructions. Flame loves the trick-or-treat bag filled with candy and lollipops. 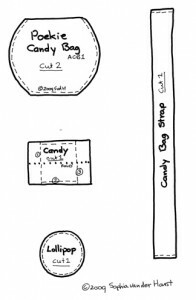 candy bag patterns and instructions.